11 Acres located in the heart of Erin with City Water and City Sewer available. 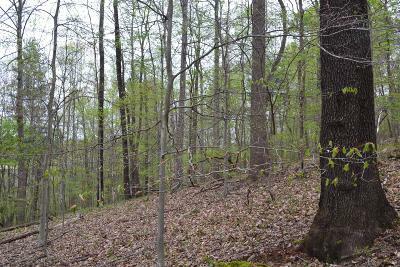 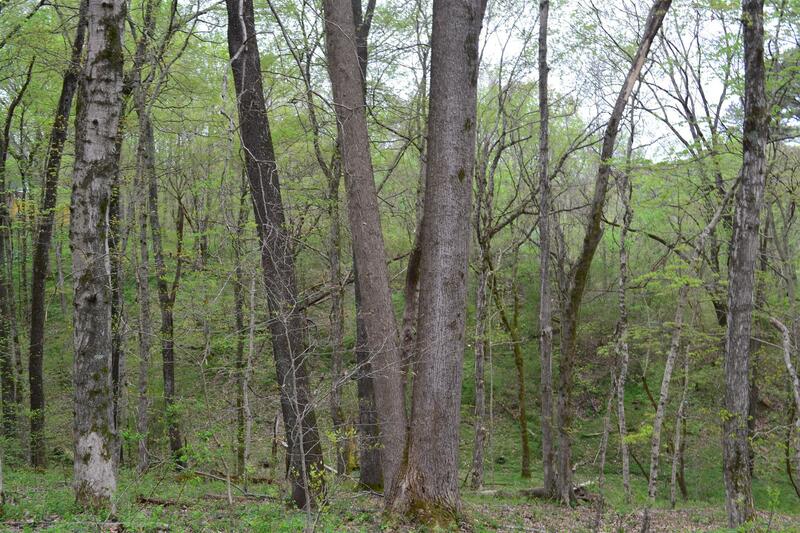 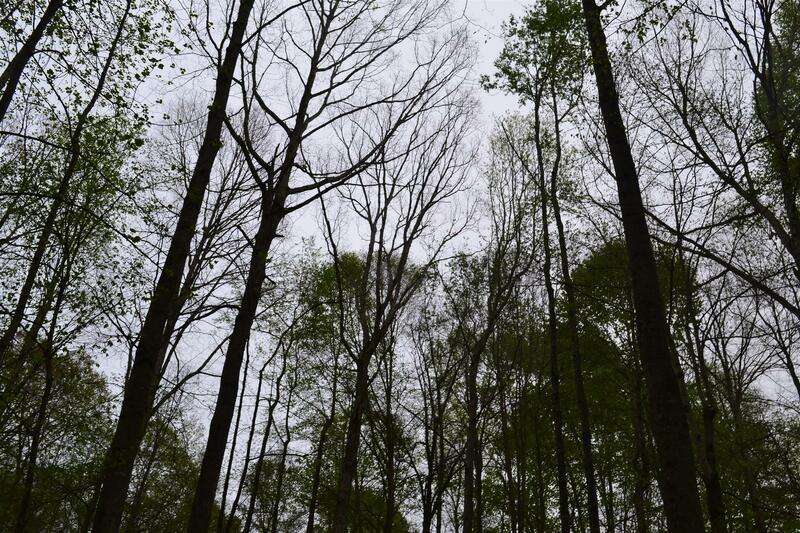 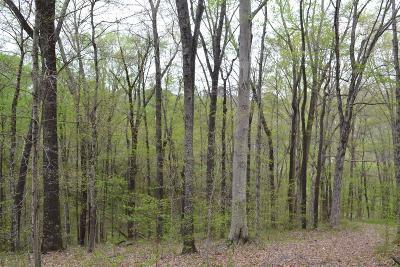 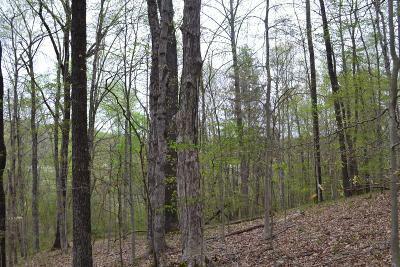 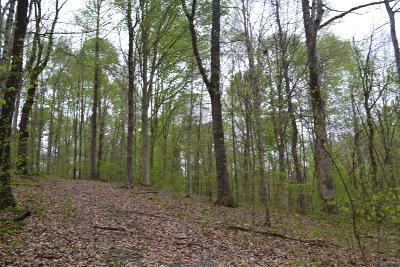 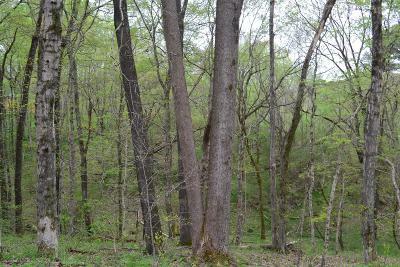 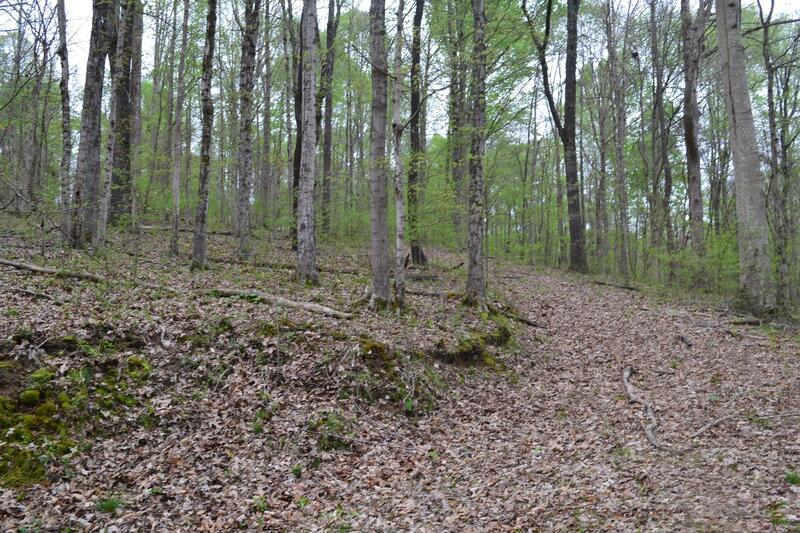 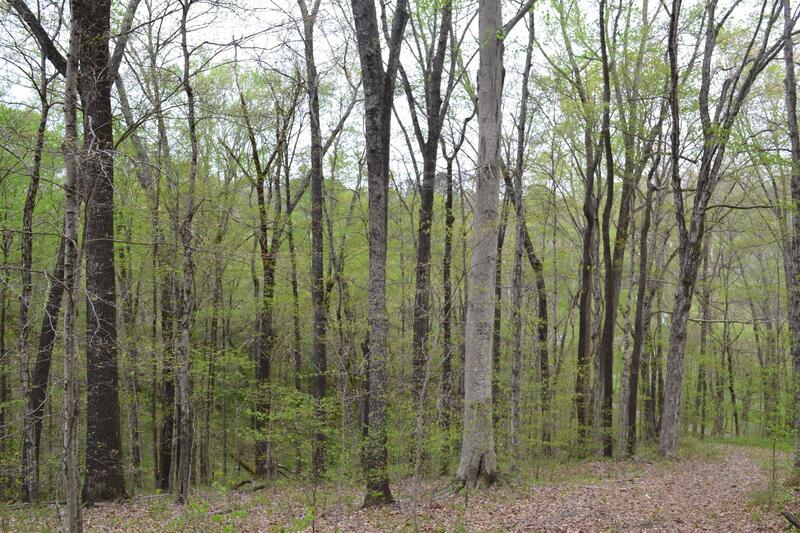 The tract is mostly wooded with mature marketable timber! 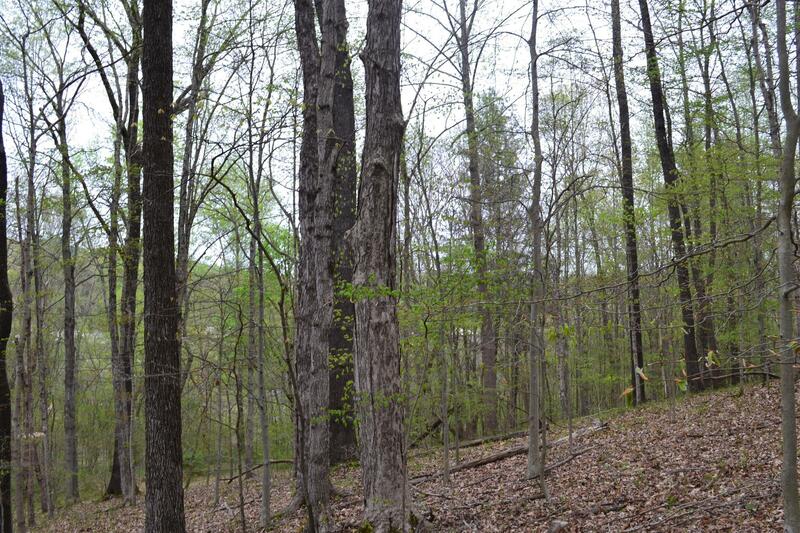 Perfect place to build in city while surrounded by large trees for privacy. 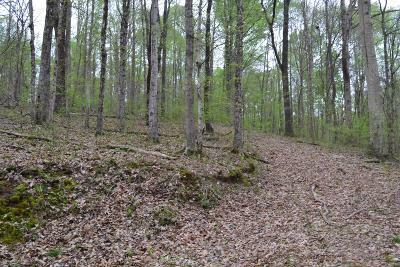 There is an easement to the property that goes up along hillside. 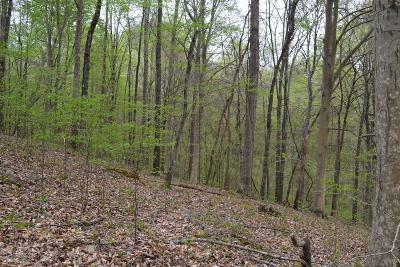 The property overlooks the City of Erin.